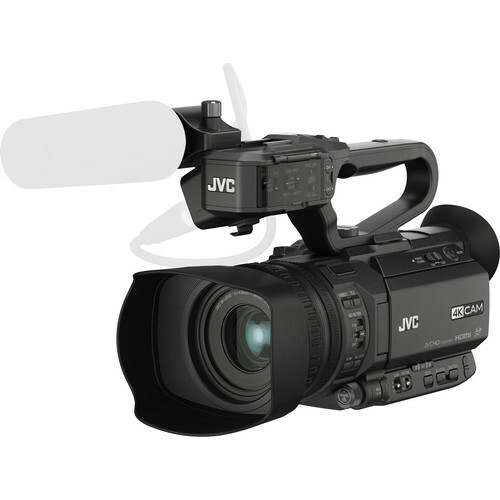 The JVC GY-HM200U 4KCAM Compact Handheld Streaming Camcorder provides 4K Ultra HD recording and professional features in a versatile, handheld form factor. 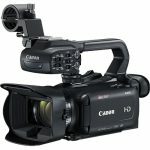 It features a 1/2.33″ backside-illuminated sensor that supports Ultra HD (3840×2160) resolution video at 24/30p, and 8-bit 4:2:2 Full HD 1080p video from 24p to 60p. 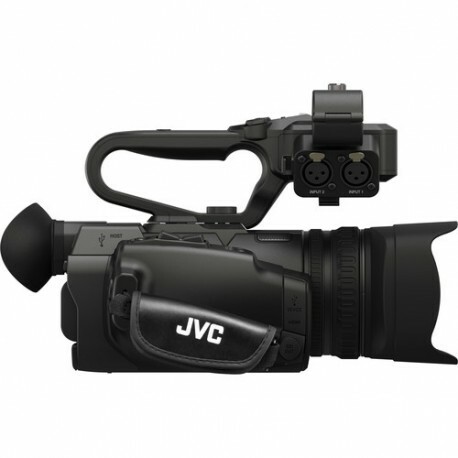 The camcorder is equipped with a 12x zoom lens that provides a 35mm equivalent focal range of 29.5 to 354mm, with a 24x dynamic zoom mode available when recording HD video. 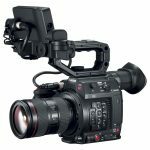 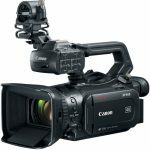 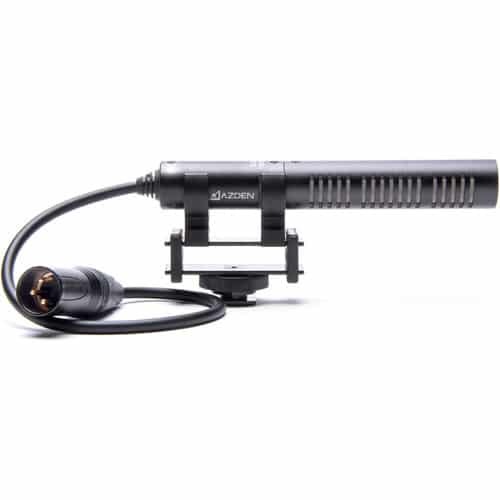 Designed to fit into professional workflows, the camcorder comes complete with dual XLR audio inputs, 3G-SDI and HDMI outputs, and JVC’s dual codec Advanced Streaming Technology.